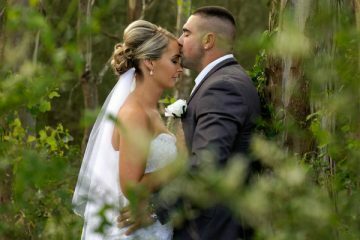 Styling your hair can surely define your look for any event. 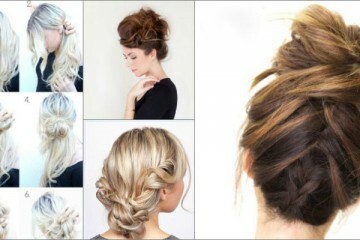 And if it’s a dinner date then what could be better than a chic romantic bun hairstyle. But many find it tad bit difficult and feel that only a professional can pull off such a chic hairstyle. Also, for this kind of hairstyles, you need to heat your hair which is no way doing any good but affecting the quality of your hair. 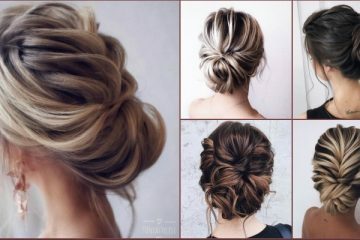 Here, we have a video tutorial that will help you create a gorgeous heatless bun hairstyle that you can pull off easily. So, try it out and let us know how you liked it in the comment section below. Aso, check out #hairstyle for more cool hairstyle tutorials with buns, braids and everything in trend!